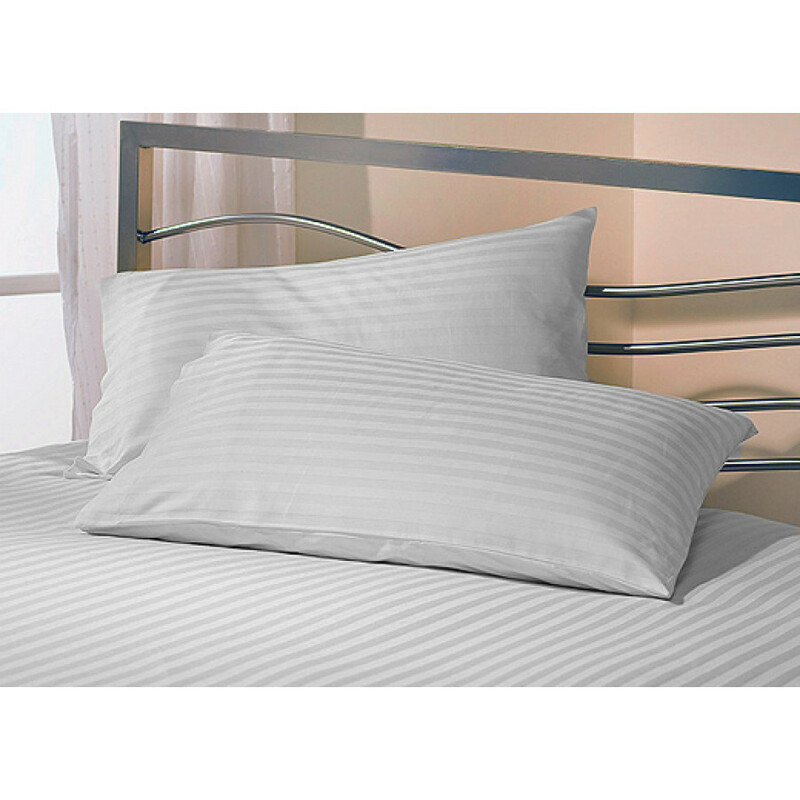 This 100% polyester white fitted sheet is soft and warm with neat satin strips. It is machine washable, comfortable and hygienic to provide a fresh feel all year round. This polyester fabric fitted sheet is easy to maintain, highly wrinkle resistant and comes in various sizes to suit your requirements. It has 20cm depth to cover your mattress completely.